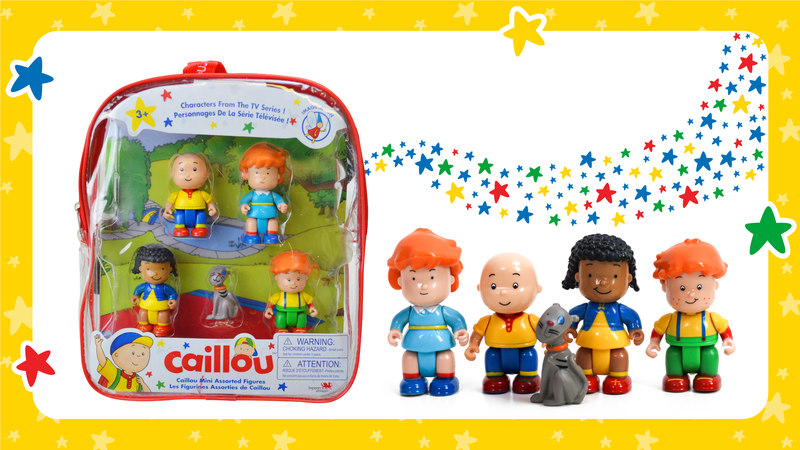 Caillou Mini Backpack with Figures Now Available in the UK! 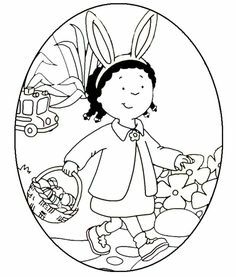 The Caillou and friends toys are perfect for children aged 3+. 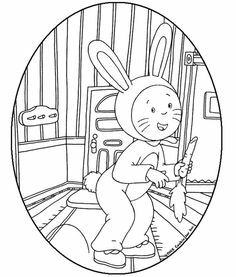 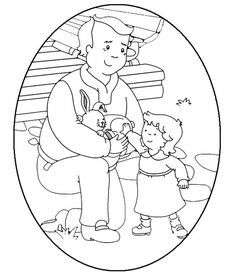 For story inspiration check out the series of short episodes on the Caillou YouTube channel. 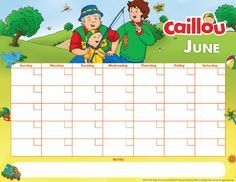 For more #CaillouHolidayFun, visit our Activities Page or join the fun on Facebook, Twitter or YouTube!